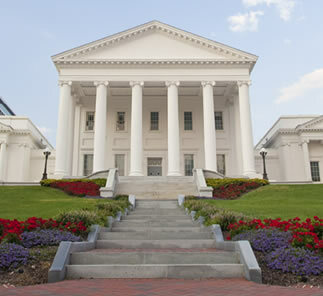 The goal of the VSA’s Heavy Equipment Procurement Program is to establish cooperative contracts for use by public bodies in the Commonwealth that achieve competitive pricing on equipment that county and city government agencies purchase, including but not limited to refuse truck bodies and chassis, earth movers, lawn mowers, dump bodies, fork lifts, refuse carts and more. The Association’s program helps to eliminate duplication of effort through the creation of one statewide contract that can be used by all public bodies. Our role is to act as an advocate for your agency during the purchasing process and to provide Virginia with a program that delivers great financial savings along with quality customer service, while using a system that is easy to navigate. If you have any questions about VSA’s Heavy Equipment Procurement Program please contact Jason Bennett at 919-459-8195 or [email protected]. Purchasing agencies: please don’t forget to submit a copy of your purchase orders to Kaylyn Mitman at [email protected]. For supporting documents, please click on the links below.